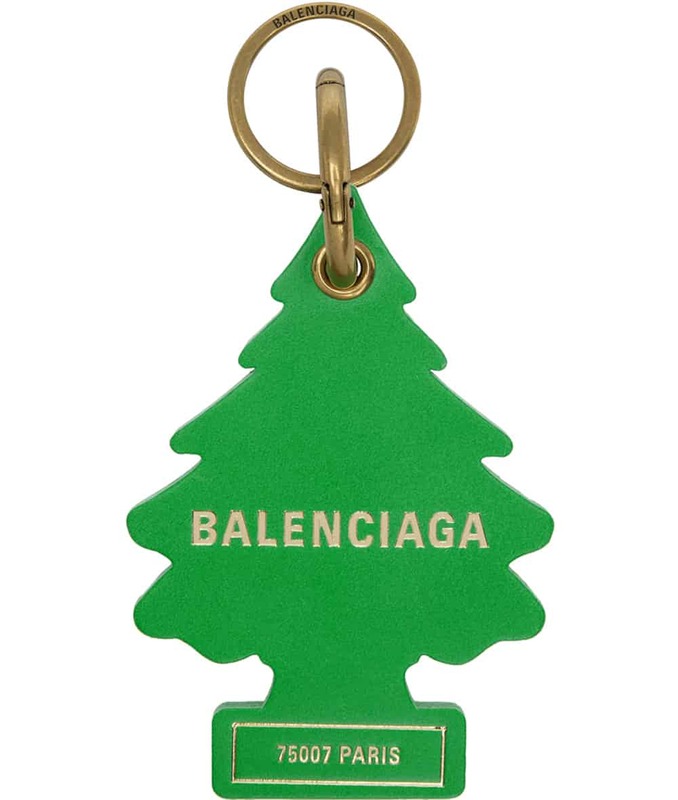 In October, the CAR-FRESHNER Corporation and Julius Sämann Ltd. filed a lawsuit against Balenciaga for creating tree-shaped keychains they claimed were “deliberately designed to replicate” their LITTLETREES Air Fresheners. Balenciaga even described the product as having a “car fresheners inspiration” on its website. Now, after only one mediation session, the suit is over and both parties have “agreed to voluntarily dismiss their claims.” Sometimes you just have to talk it out! Chinese police have busted a major counterfeit ring that is said to have sold up to $14.9 million in fake luxury goods. Additionally, over 4000 items — including counterfeit bags and clothes — were seized and two assembly lines in Shanghai were closed. The Victoria & Albert Museum will soon hold the largest-ever exhibit of Tim Walker’s work. 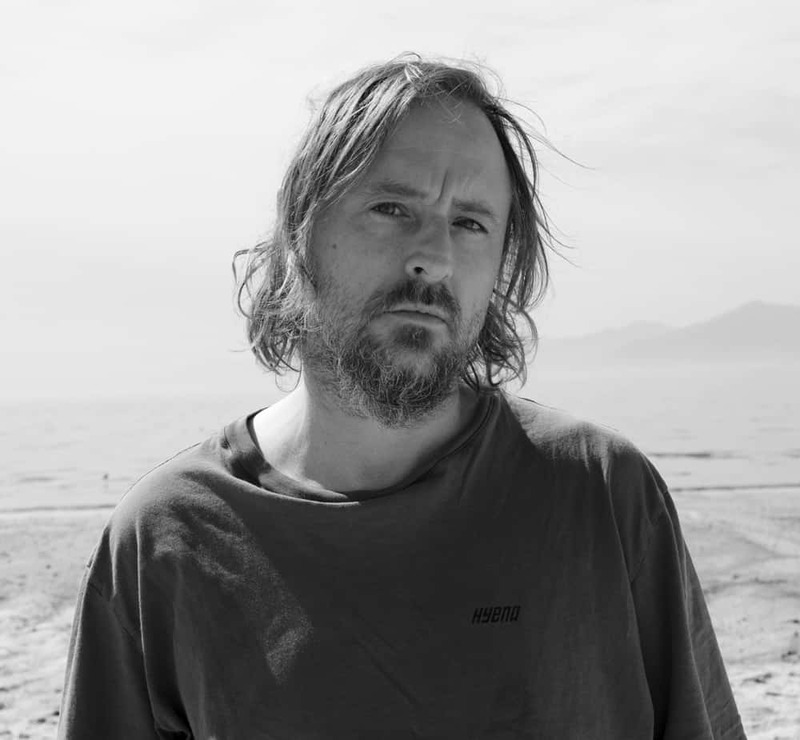 Titled Tim Walker: Wonderful Things the show will feature 300 items, from images to sets and installations. 100 photographs will be on display, including a new series inspired by the V&A. Wonderful Things opens September 21 and will run thru March 8, 2020. 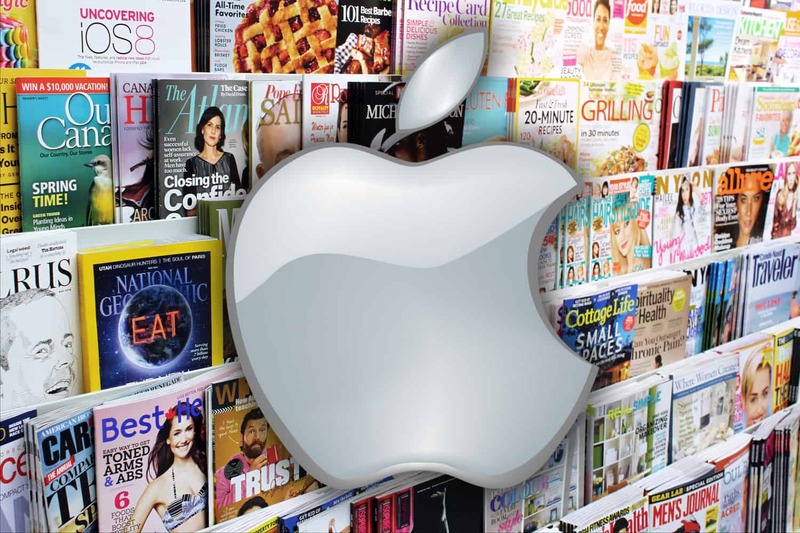 Apple’s subscription news and magazine service, Texture, hit a snag last December when many publishers — specifically newspapers — declined to join the app, seeing it as a massive threat to their revenue. 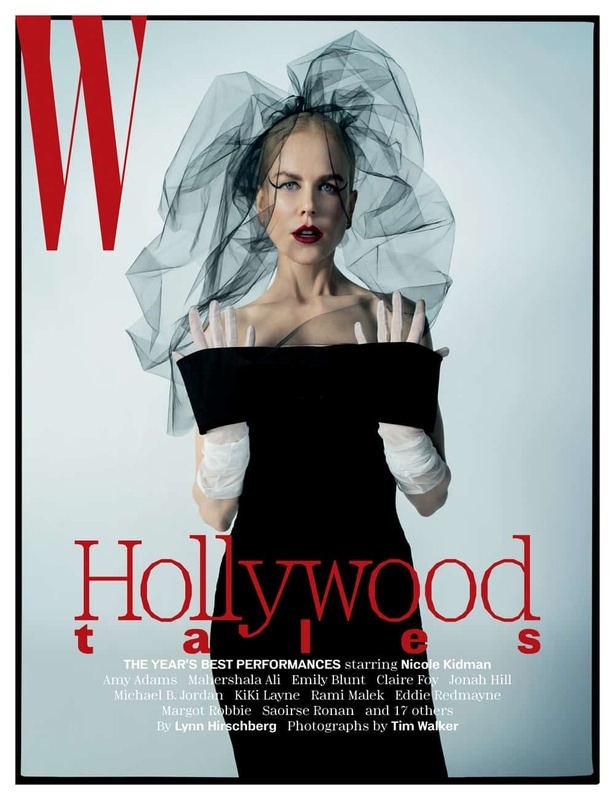 The app lets customers pay a flat monthly fee of $10 to receive unlimited access to about 200 magazines. But reports are saying that on Monday Apple will announce the Wall Street Journal is joining the service. Neither Apple nor WSJ has commented on the news. Activewear brand Vuori celebrated Women’s History Month by hosting a gathering of mission-driven women for a yoga session in Brooklyn. Guests included Sophie Elgort, CNN’s Chloe Melas Mazza, model Pooja Mor, Shape‘s Brooke Danielson, and BET’s Danielle Prescod. After yoga, Vuori held a sit-down brunch at The Osprey, which featured a toast from author and former Seventeen EIC Ann Shoket.